While watching this show, I pictured myself owning a mansion and a yacht. I imagined stepping out of my luxurious house onto my deck where my boat would be awaiting me for an adventure at sea. Unfortunately, that fantasy never became reality. I’ve accepted the fact that I will probably never have a mansion, however, I can fulfill my dream of sailing away in a yacht. Luxury yacht charter service, True East Charters, offers day charters and customized water activities in the Hamptons so you access serene locations only available by boat. 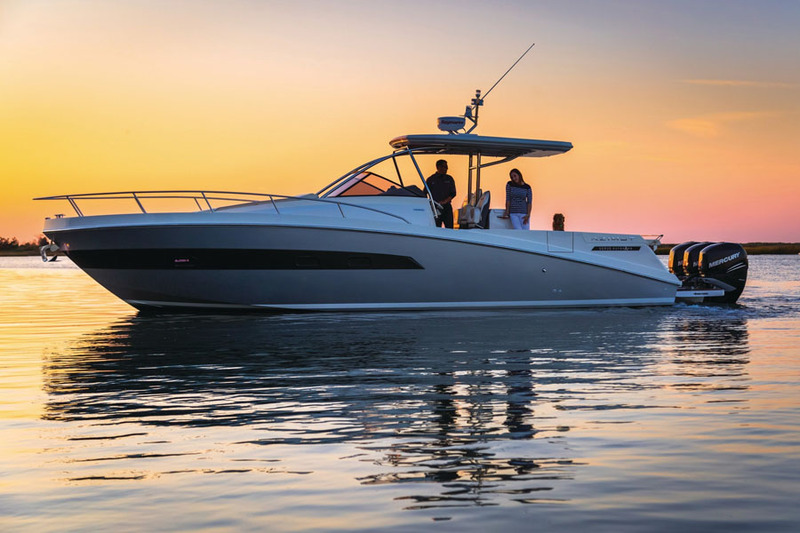 The fleet of yachts includes the brand new Azimut Atlantis 41-foot outboard yacht, distinguished by its beautiful Italian design, meticulous craftsmanship, comfort and performance. Many of the True East Charter’s yachts are equipped with luxury amenities as outdoor dining, grill, staterooms, salons with Satellite TV, Wi-Fi, 3-zoned sound systems, central air conditioning, heat and showers. Onboard and water activities range from restaurant hopping, “floating” drive-in movies, wine tastings, paddleboarding, snorkeling, yoga, and bespoke catered events. True East Charters offers half- and full-day trips with departures from Hamptons Bay, Southampton and Sag Harbor. Day trips in the Hamptons can accommodate travel to/from Westhampton to Montauk to North Fork, to Block Island and Essex, Connecticut. Private chauffeurs are available for pick-up and drop off within a 2-hour drive from dock locations. 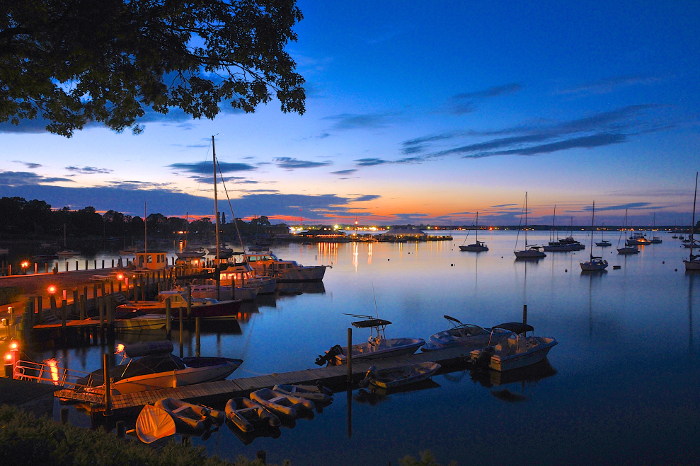 Overnight trips are available upon request with itineraries to Newport, Martha’s Vineyard and Nantucket. In addition, True East Charters offers a pet-friendly option. Half Day Charters (4 hours) start at $2,850 and Full Day Charters (8 hours) start at $5,700.